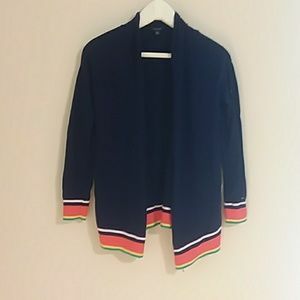 Tommy Hilfiger navy sleeveless cotton cardigan. 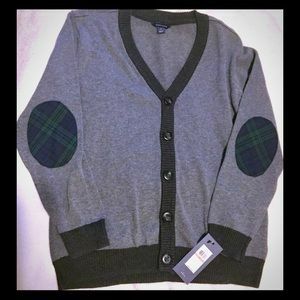 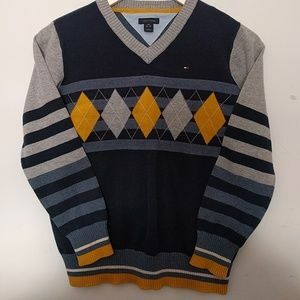 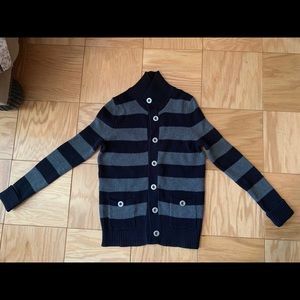 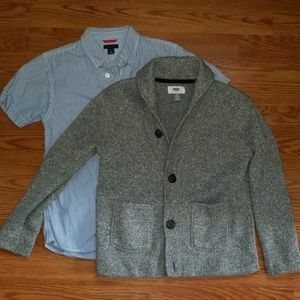 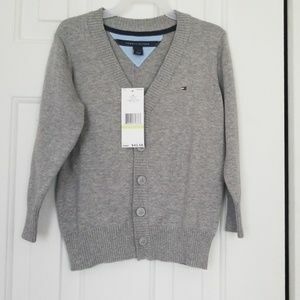 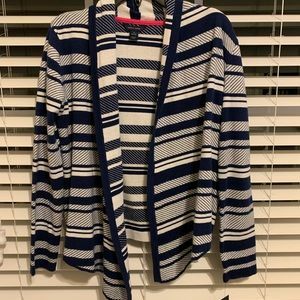 Tommy Hilfiger blue cotton cardigan. 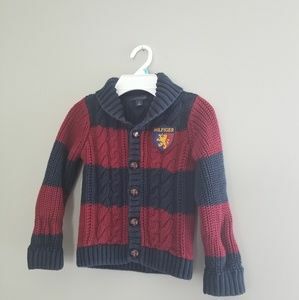 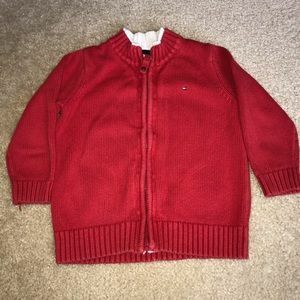 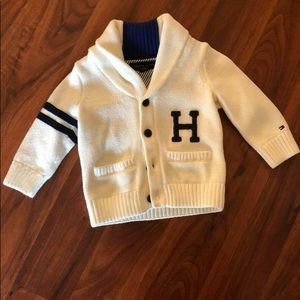 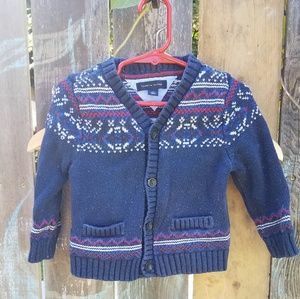 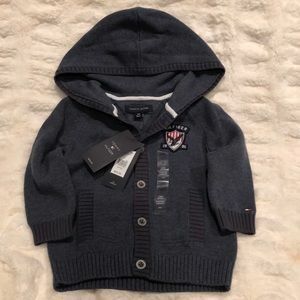 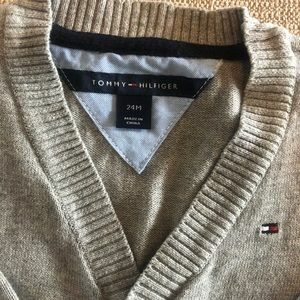 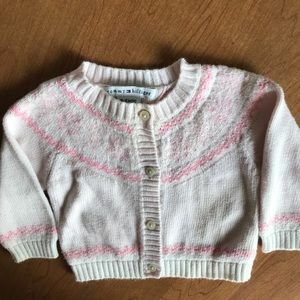 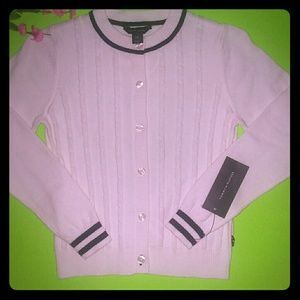 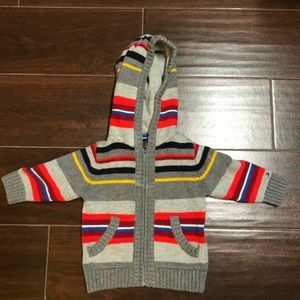 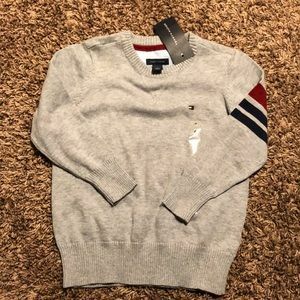 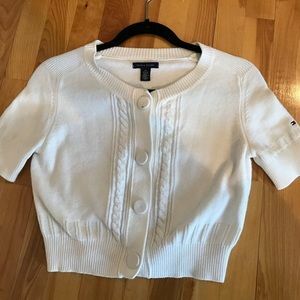 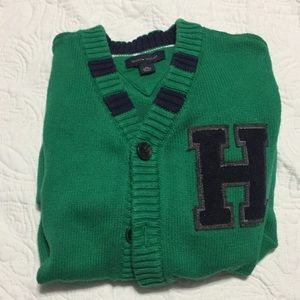 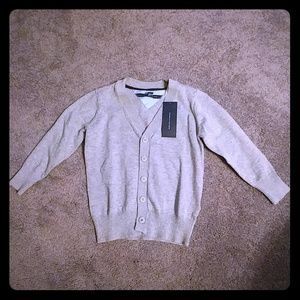 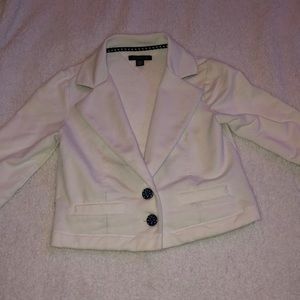 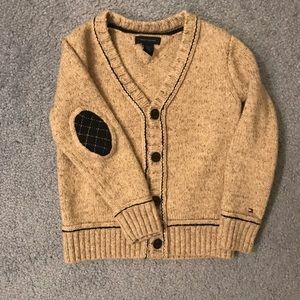 Tommy Hilfiger Cardigan 18 mo.